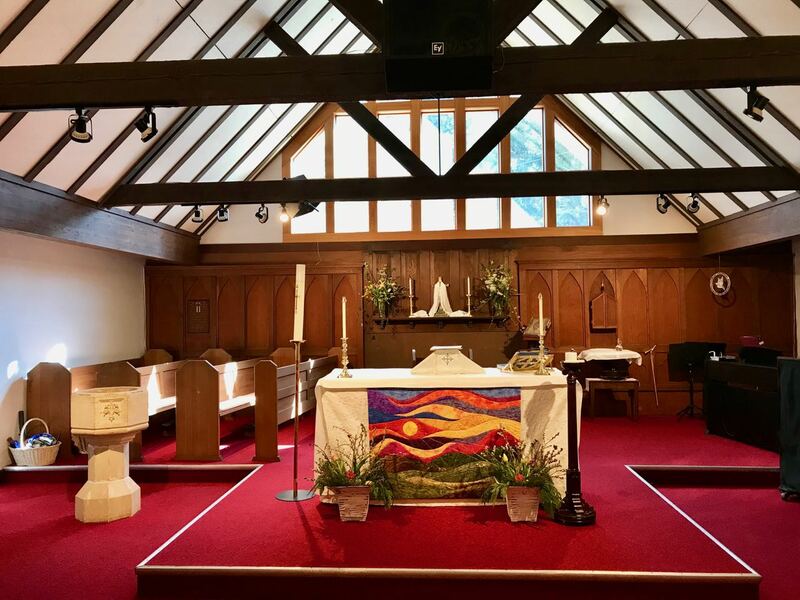 … to St. Mary’s Anglican/United Church in Sorrento, British Columbia. 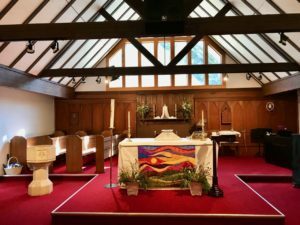 On the pages of our website you will find information about our parish’s ministry, history, time of services, parish news and more. … an Ecumenical Shared Ministry committed to providing an environment for spiritual growth grounded in the Gospel, and service to the wider community as a witness to God’s love for all people. We are located at the west end of the village of Sorrento, BC at 1188 TransCanada Highway.